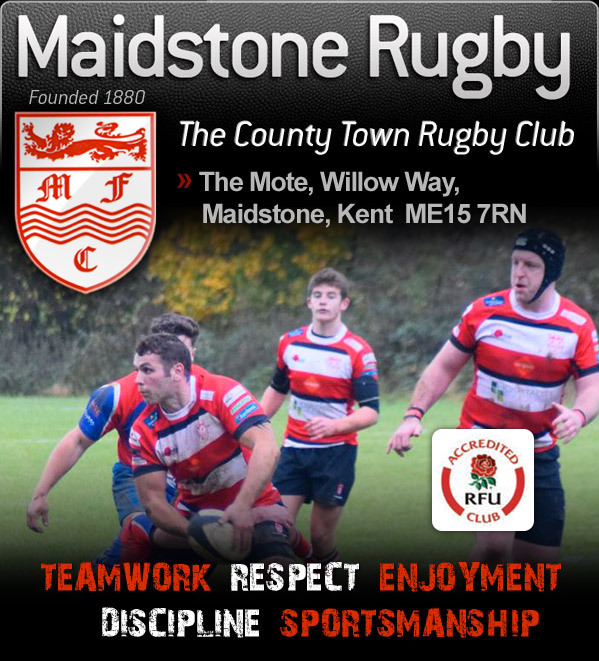 Maidstone currently runs four regular senior XVs - all playing in a full programme of League and Cup competitions - and weekly Veterans XV who adhere to the more Corinthian and social ethos of the game. 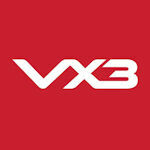 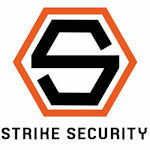 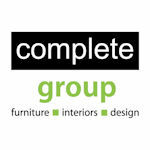 In addition we have also run an occasional Nomads XV when numbers have allowed. 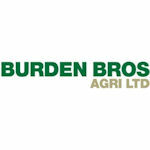 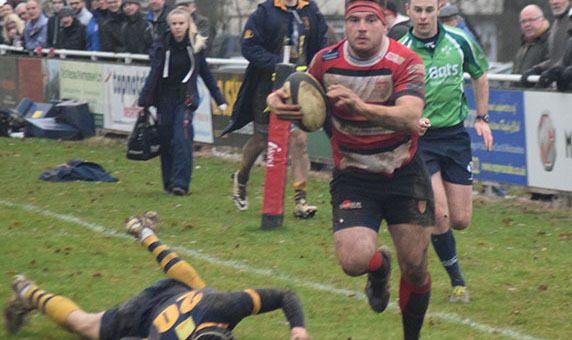 The club also run an Evergreen XV which competes in the Spitfire Golden Oldies Veterans Trophy competition winning the inuagural competition in 2015 after having been runners-up in the regional Evergreen Cup in four of the previous seven seasons, reaching the semi-finals on the other two occasions and taking the Plate Trophy in 2014. 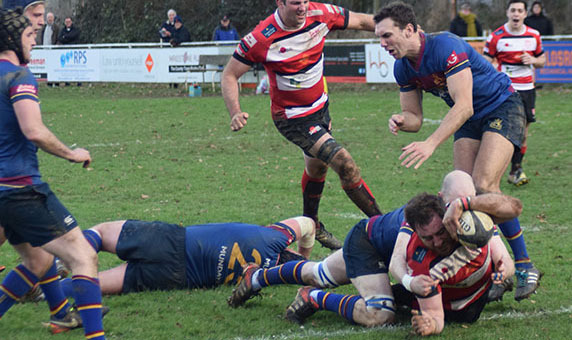 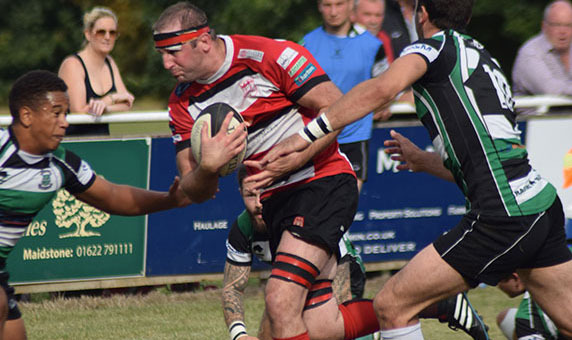 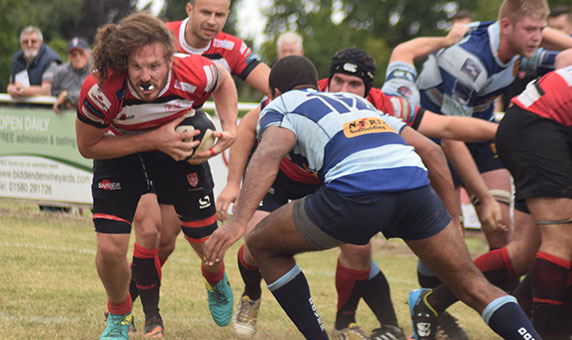 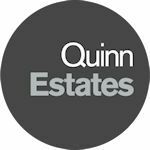 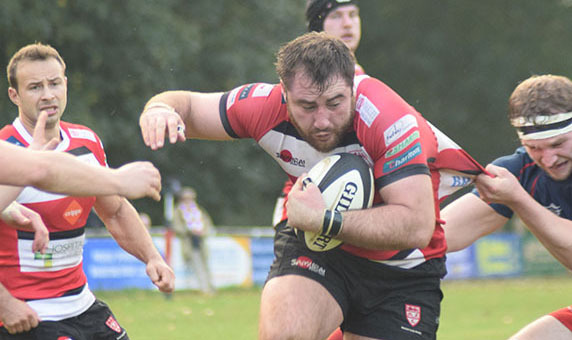 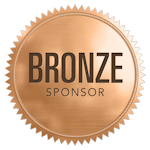 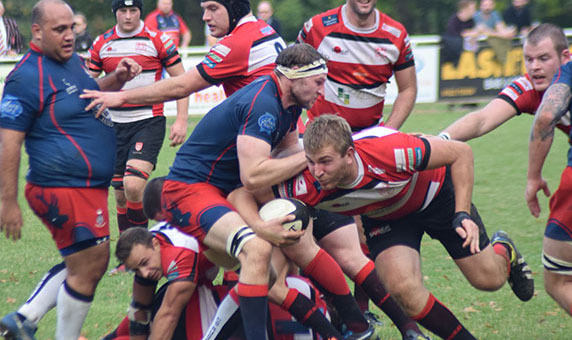 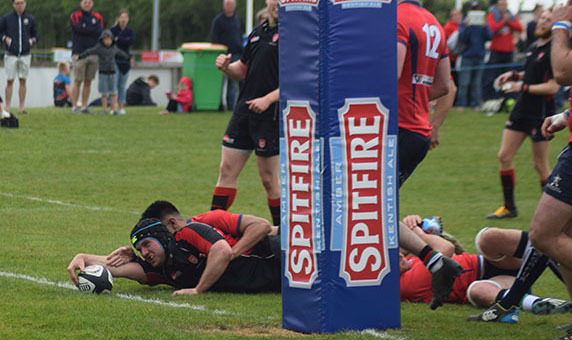 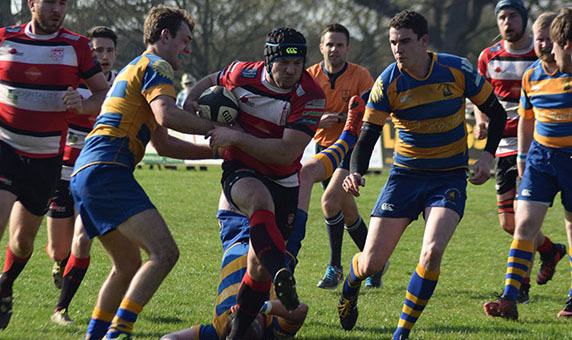 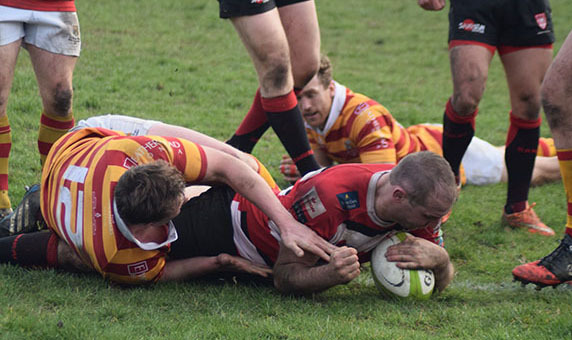 The 1st XV competes in the English Club Championship’s London Division 2 (South) in addition to competing in the Shepherd Neame Kent Cup, with the remaining senior sides competing in the Kent RFU League system. 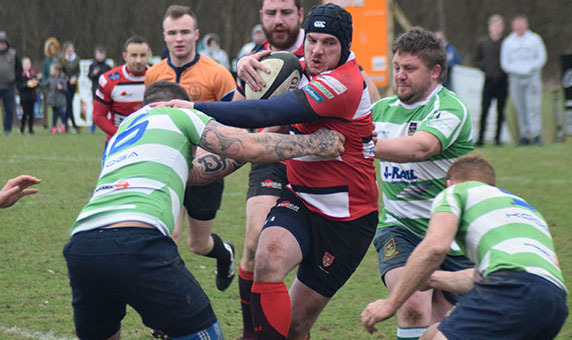 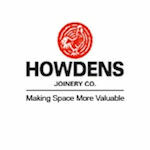 The side were unbeaten Champions of London 3(SE) in 2012-13 as well as successfully defending the London Division Senior Vase title they won the previous season. 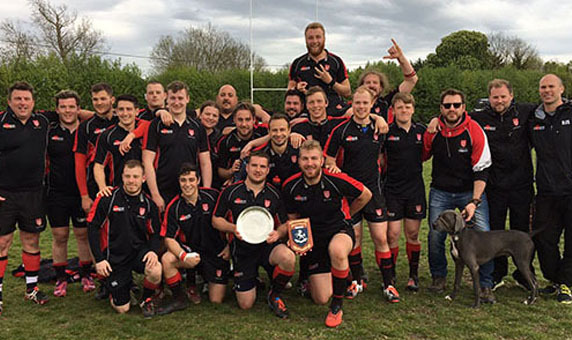 The side narrowly missed out on promotion in 2014, taking the runners-up spot in their division, but narrowly losing out in the promotion playoff. 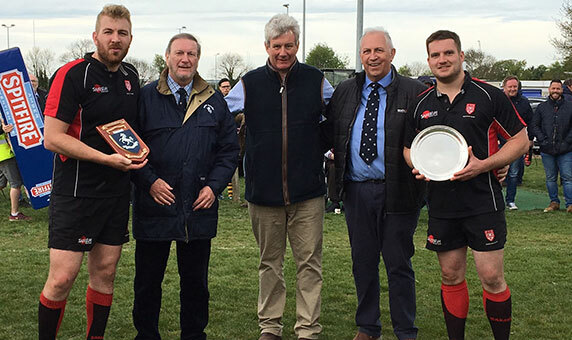 the 2014-15 season was a superb campaign with the 1st XV putting together their second unbeaten league campaign in three seasons to take the London Division 2(SE) league title as well as collecting the London & South East Divisional Intermedite Cup on their way to becoming RFU National Intermediate Cup with a stunning performance at Twickenham to cap a fine season. 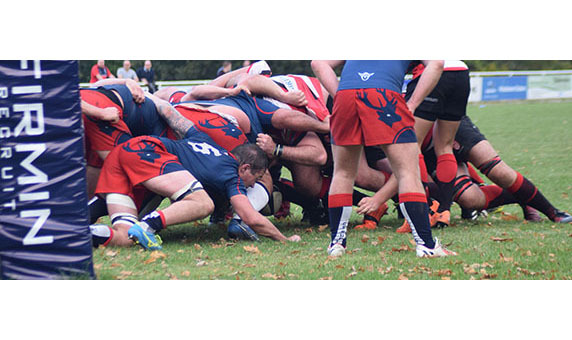 The Mustangs (2nd) XV compete in an extremely competitive London Premier 2 East League with the 3rd (Barbarian) XV competing in Rural Kent & East Sussex Late Red Division 3. 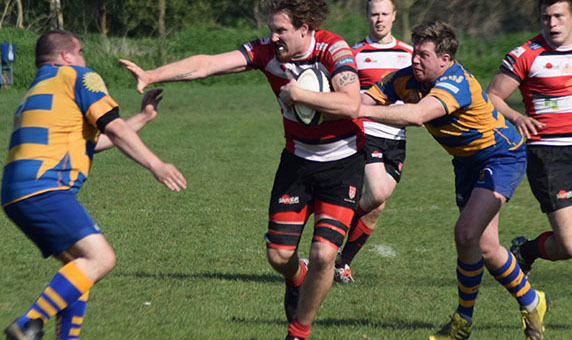 The Veterans XV play weekly with a full fixture card of friendly fixtures. 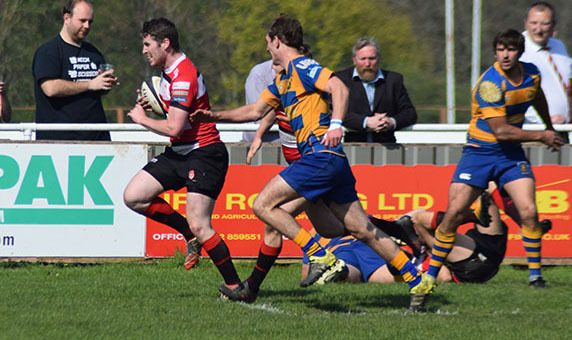 The club has a strong commitment to youth development and continues bring on young players as they make the transition from age-group rugby into senior rugby. 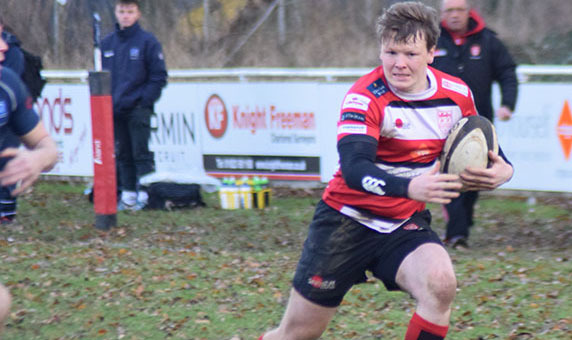 With a Youth Rugby Manager in place assisting the transition, we have seen a number of home-grown players from the club’s Youth Section representing the club’s senior sides, in particular the1st & Mustangs XVs. 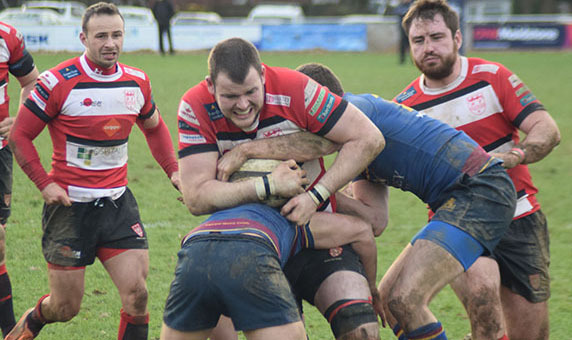 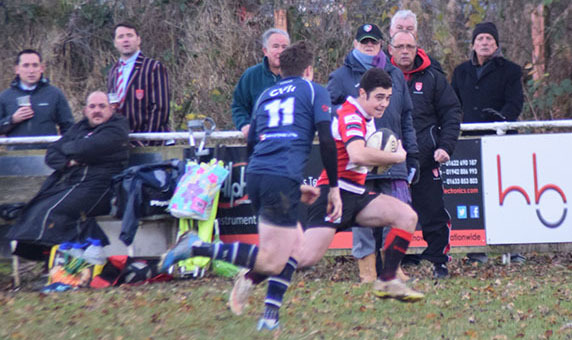 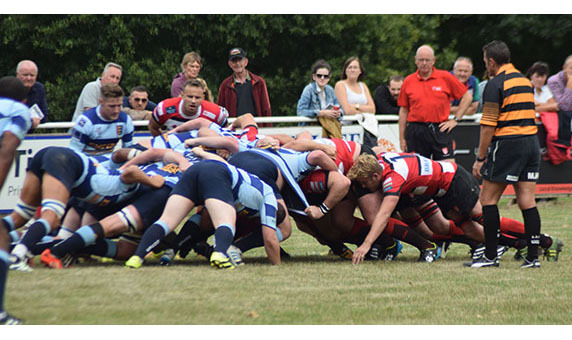 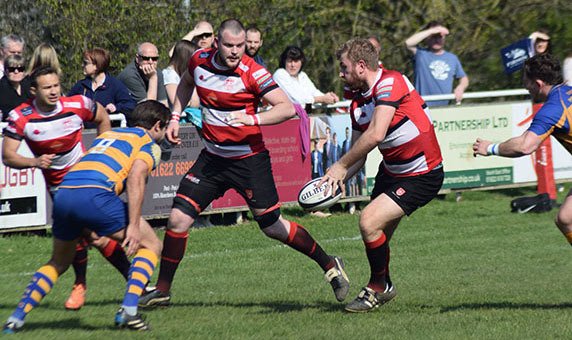 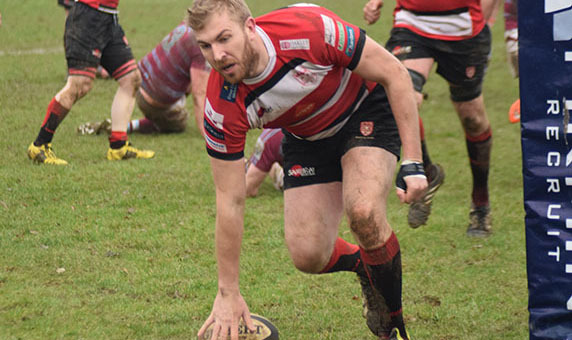 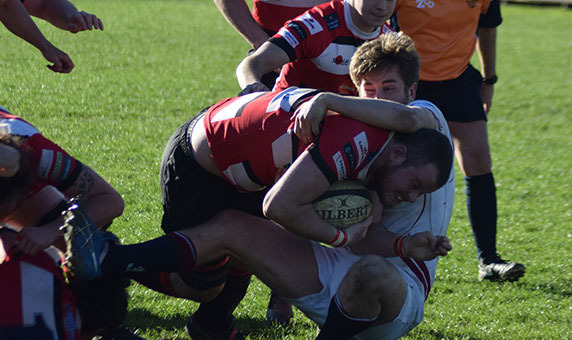 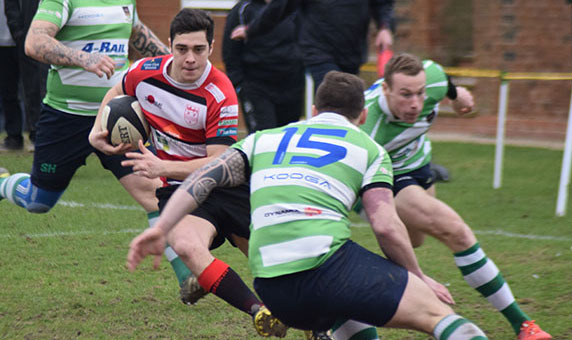 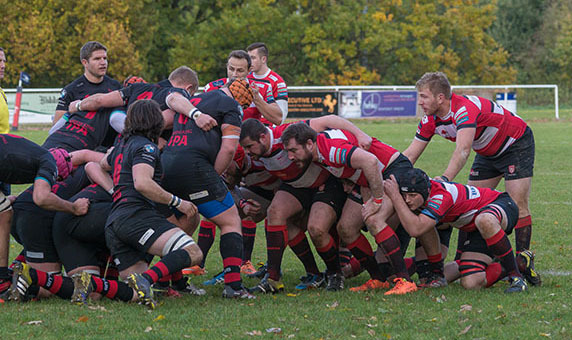 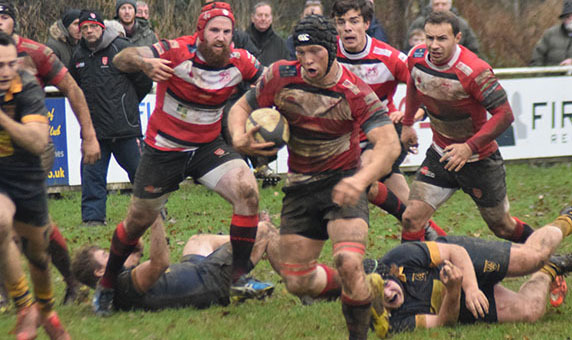 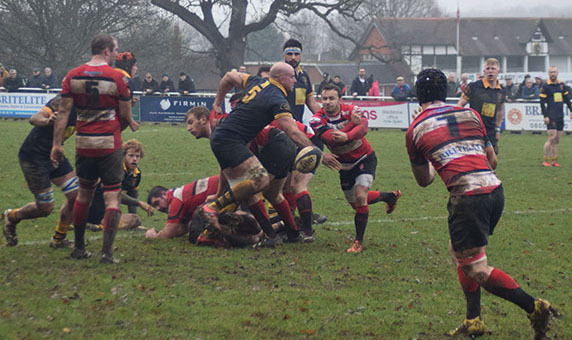 The 2014-15 season saw 41 players wearing the 1st XV colours of which 46% were home grown talent, a further 35% are local players that have been attracted to the club, with 19% being players from further afield and overseas who have brought not just their playing ability to the club, but also a broader perspective and culture to other areas of rugby club life.